Washington D.C. has has always been seen as a prime health and wellness community. From the elite crossfit and weightlifting scene, to weekend marathon runners DC is an area which can always be associated with great fitness. The Washington D.C. – Shaw location finally has a simple body fat testing procedure that provides quantitative measurements of body fat composition. DEXA scan / DXA scan is the most reliable way to measure body fat composition, bone, and lean muscle throughout your body. This allows you to optimize your program to suit your body’s needs. 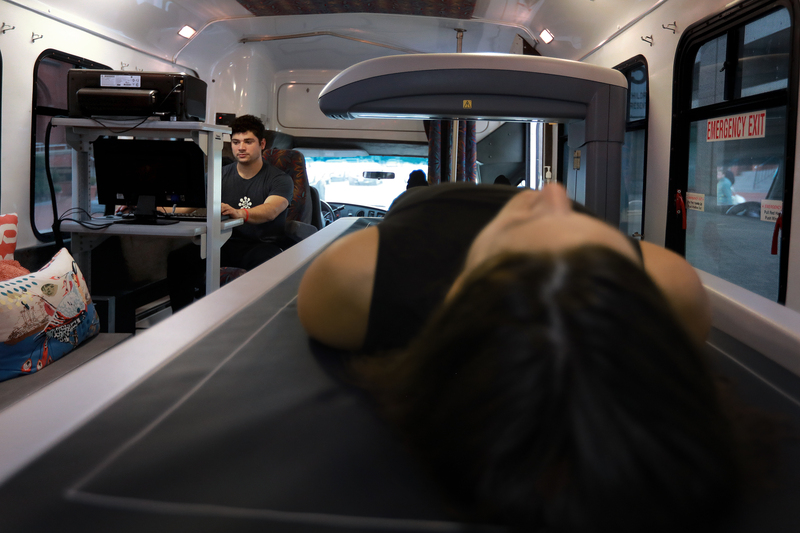 Our clinical-grade body composition test analysis, nutrition training, and oxygen consumption testing lets you better understand your nutritional and exercise needs. With our flagship headquarters in Washington DC, our DEXA scan is the first step to your better overall fitness, health and wellness. A DEXA (dual-energy absorptiometry) scan is similar to taking a snapshot of your total physical health. Medically-proven to be the industry’s most accurate body fat test available, DXA scans are used at hospitals, universities, and professional athletic facilities all over the world. Pinch tests and water displacement tests cannot provide the same level of body fat testing accuracy. Why You Should Find a DEXA Near You? Discover your percentage of body fat, and how much body fat mass versus lean mass you have in your total body. You’ll also be able to see your left versus right symmetry, so you can learn how injuries or overcompensation might be affect your performance. 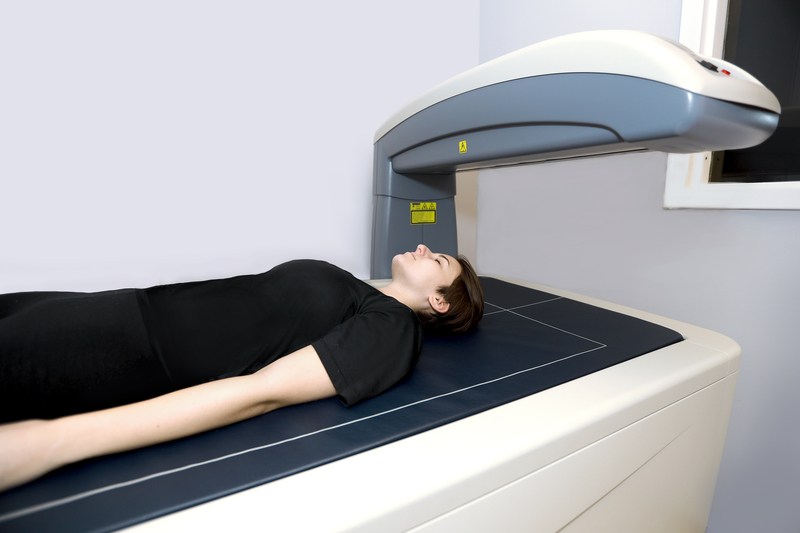 A DEXA body scan also showcases a bone density analysis, so if you’re at risk of osteoporosis, you’ll know right away. You’ll gain access to a better picture (and real, measurable data) of what your body really looks like.